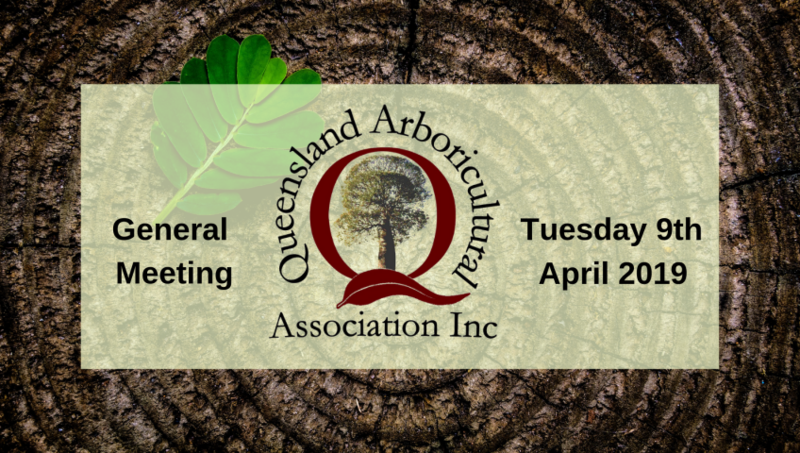 The Queensland Arboricultural Association is holding a General Meeting for it’s Members and Non-Members this coming Tuesday 9th April 2019. The meeting will be held at the QAA Head Office at 26-40 Delancey Street, Cleveland. Starting at 5.00pm concluding at 6.00pm. Do you have something you wish to discuss with the QAA Executive? Are there any issues you see within the Industry that need to be a focus for the coming year? Now is your time to speak up!! The Executive welcome all members and non-members to come along and discuss the progression of the Association and the Industry. Without your feedback the Association doesn’t know what improvements need to be made or what great ideas you might have on Events or Education etc. Let’s build a great Association together!! !